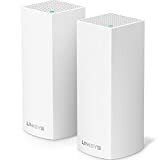 Whether you want to extend the wireless network you already have or build a new and improved Wi-Fi network from the ground up, today is the day you’ve been waiting for. 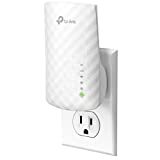 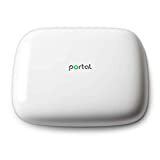 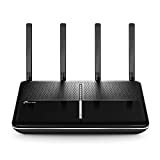 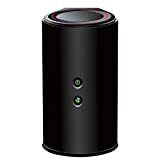 Amazon has a massive one-day sale going on all kinds of wireless networking gear, from mesh Wi-Fi systems like the Linksys Velop and powerful wireless AC routers like the TP-Link AC3150, to top-rated Wi-Fi range extenders like the TP-Link AC1200 and TP-Link AC750. 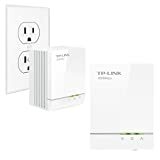 There are even a couple of networking devices mixed in here that aren’t wireless but that will help enhance your home network, like the TP-Link AV600 Powerline Adapter Starter Kit for just $32 and the NETGEAR CM600 DOCSIS 3.0 Cable Modem, which will shave up to $120 per year off your internet bill by eliminating the monthly modem rental fee. 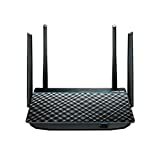 You definitely don’t want to miss today’s big one-day sale, and you’ll find the 10 best bargains listed out below.